Sri Lanka is a small island with much to offer when it comes to tourism. This land that is home to a multicultural community is also rich in history with many historical locations to visit. The weather is simply the best! Don’t forget the fancy beaches and the beautiful sceneries to feast your eyes on as you move inland. It is most fascinating as you walk the long footpath towards the top where a golden temple lies in Dambulla. Upon entering, you will find a system of natural caves in which the native people of the 12th century have built places of worship. There is a total of 157 sacred statues of Lord Buddha that can be seen on either side of the pathways. Paintings fill the cave from top to bottom. You are sure to be awe-struck once you’ve seen the charm of the cave temple. The Lion Rock more commonly known as the Sigiriya rock fortress is an impressive piece of the history that has been standing for over 1500 years. The ruins of the ancient city can be seen on the way to the humongous rock. 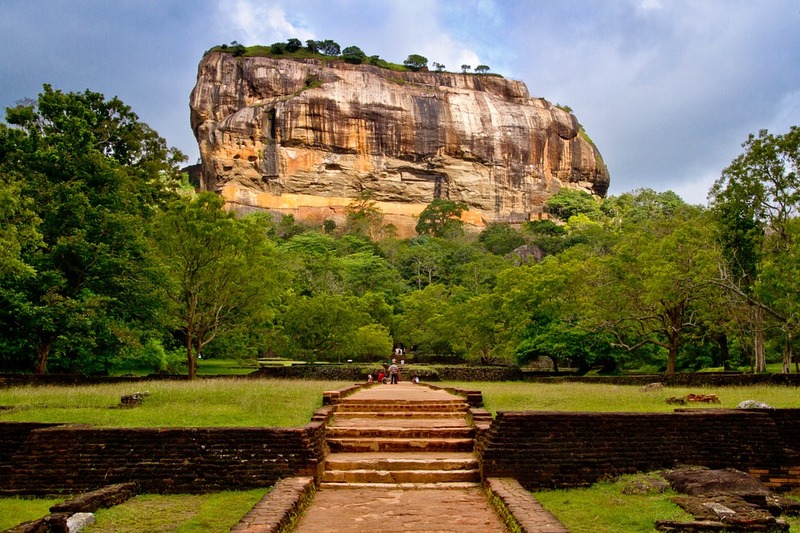 As you begin the climb to the top you will come across the famous Sigiriya frescoes and the ancient graffiti wall too. These giant creatures are an important part of Sri Lankan culture. Get a good look at the herds of elephants in their very own habitat! Watch as they eat and play around in the wild. It is best to go with a guide as they know how to handle the animals. Little England in Sri Lanka? When organizing your Sri Lanka holiday packages with travel agents like Travel Design by CDC, make sure to visit Nuwara Eliya. Head upcountry and visit this amazing city where the weather is much like that of England! The rows of tea that line the landscape and the white mist that settles on the peaks of mountains makes for a spectacular scenery in Sri Lanka. Previous Post Phuket Fishing Park – Fish to Your Heart’s Content! Next Post Baiyoke Sky Tower – A masterpiece of modern engineering!